The Tibetan Plateau maintained close contacts with other parts of China in the political, economic and cultural fields in history. 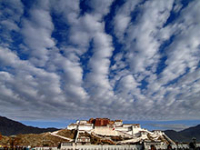 Tibet was officially put under the jurisdiction of the Central Government of China in middle of the 13th century, which is held by historians as the inevitable result of the historical development of China. 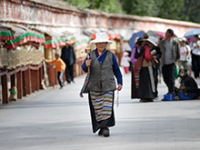 In the 700-odd years thereafter, Tibet was ruled by the upper-class monks and lay people. 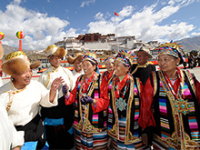 During the period, the Central Government exercised rule over the territory of Tibet. China, Tibet included, was reduced into a semi-feudal and semi-colonial society after 1840. While leaving no stone unturned to carve up China, imperialist powers worked hard to cultivate people who stood for national separation. 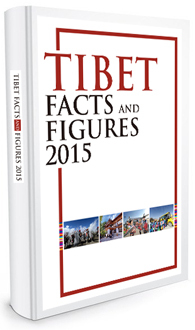 These people did their best to incite Tibetan independence, but failed to succeed.